Our team has designed and overseen a multitude of collection system projects. Our experienced staff can help with wide ranging variety of collection systems improvements. We have the ability to complete projects to repair or replace existing collection systems. 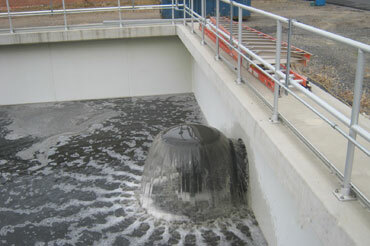 We have experience working with combined sewer systems and have completed sanitary sewer separation projects. When it comes to rehabilitating existing collection systems we can analyze the system and make recommendations on repairs to be completed. We can help determine what repairs should be completed when compared to repairs that can be added to long term plans. We have extensive experience with collection system rehabilitation projects including televising inspection, point lining repairs, cured-in-place lining repairs, chemical grouting and manhole rehabilitation. We have experience with collection system evaluations for capacity. 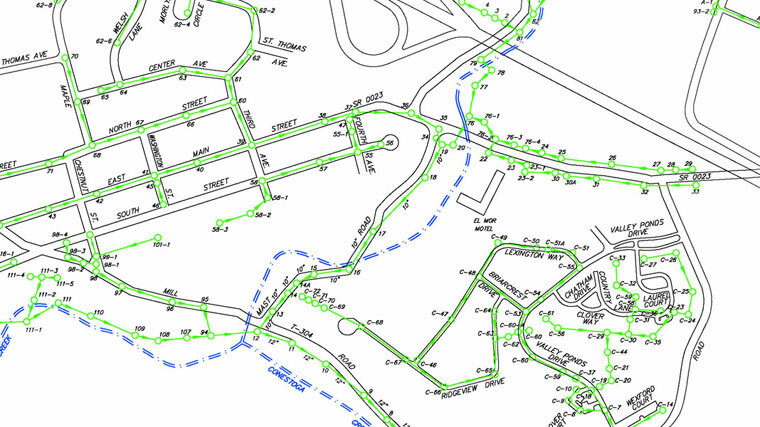 We have completed sanitary sewer interceptor replacement projects, sanitary sewer separation projects as well as sanitary sewer system extensions. We use our years of experience to determine what projects will provide our clients with cost effective solutions. Learn more by filling out our form.